Buying iPad Air 3 or iPad mini 5? Of course you are. 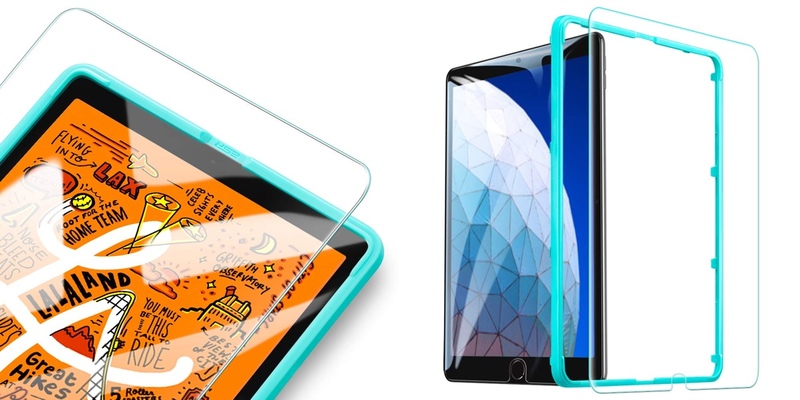 Here are the best screen protectors you can buy right now. Apple surprised everyone with the announcement of the iPad Air 3 and the iPad mini 5. Both are mighty powerful tablets that pack the company’s latest A12 Bionic chip, the same chip found in the iPhone XS, XS Max and iPhone XR. 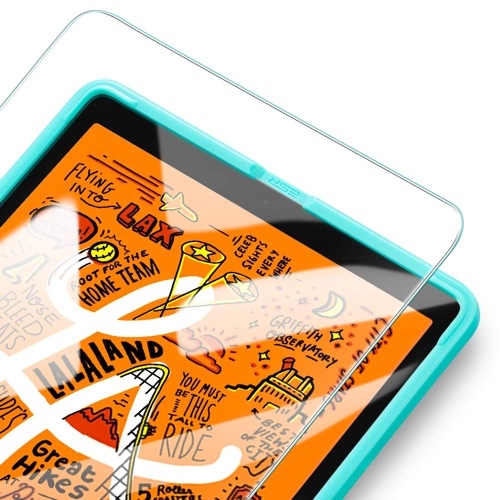 If you are planning to buy said tablets, then it’s obvious that you’re going to accessorize them as well. What better way to do it than by buying a screen protector that keeps that Retina display nice and safe during usage, right? 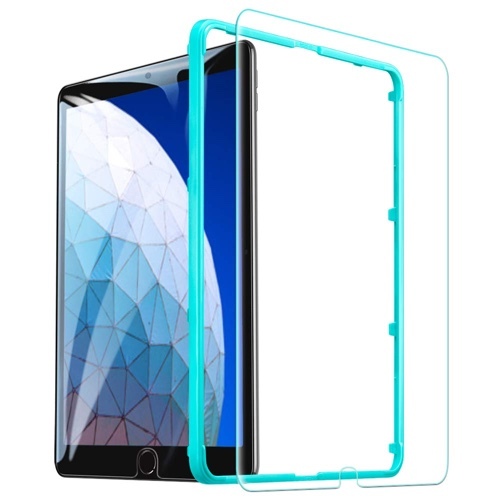 We have a decent list of screen protectors at hand, and all of these options won’t break your bank and represent the best of what the accessory market has to offer. 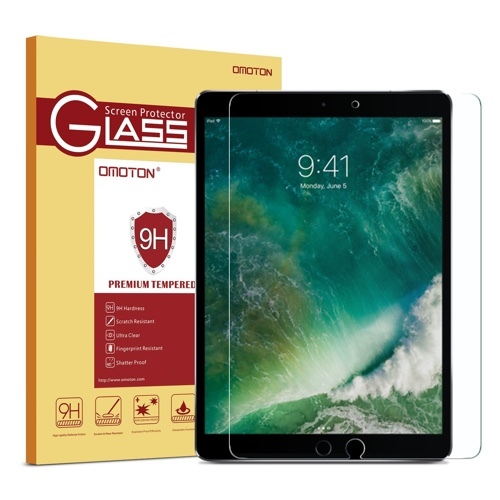 All these protectors are made of glass and will fit the iPad Air 3 and the 10.5-inch iPad Pro just fine. Let’s dive into the list. This is a nice little option that is easy to apply thanks to the included alignment frame. Once applied you can expect 9H level of protection against scratches and tumbles. 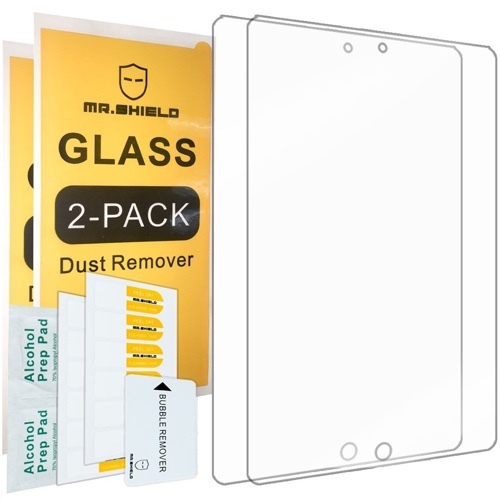 This particular protector represents good value for money at just $6.99. If you need something basic to get the job done when it comes to protection then this option is more than adequate. 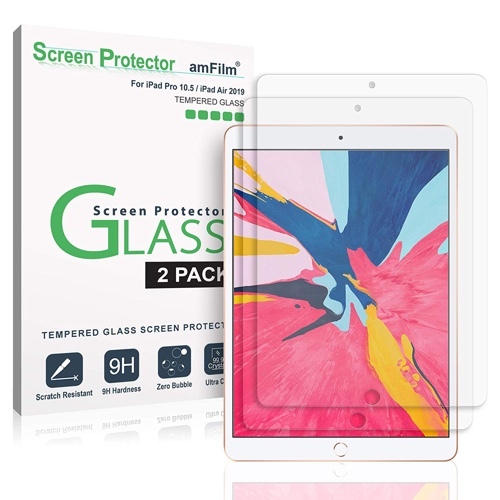 It’s always a good idea to have a spare protector lying around if you know it will ever come in handy, and this option from amFilm comes in a 2-pack which is great. With the iPad Air 3 out of the way, let’s have a look at the options available for the iPad mini 5. Another ESR option in our list since this also comes with an installation frame for a perfect alignment every single time. You also get the legendary protection you can expect from ESR. This 2-pack will come in handy for the same reason which we mentioned above for the iPad Air 3 – just in case you ever need it. 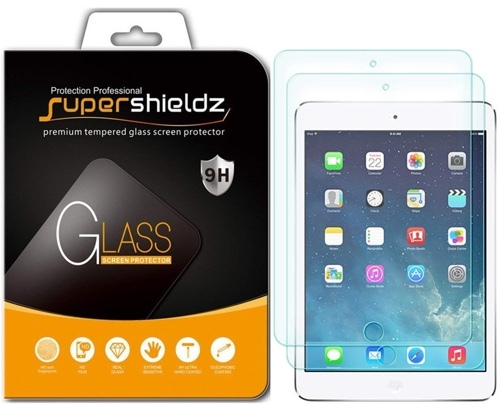 Supershieldz also offers great protector for the display for the price they are charging too, which is nice. This is a 2-pack for your iPad mini 5 and happens to be very thin at just 0.3mm, which is very, very thin. If you need something that’s barely there, then this is the option you should go for. That wraps up our list. We hope you find something in here worthwhile for your new tablet. How to Set Up and Get Started with Your New iPad Air! How to Transfer Data from Your Old iPad to the New iPad Air!